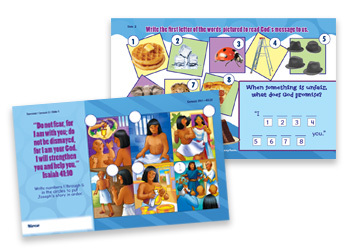 What resources are available for Elementary Grades 1 & 2 Sunday School Curriculum? Get Going! 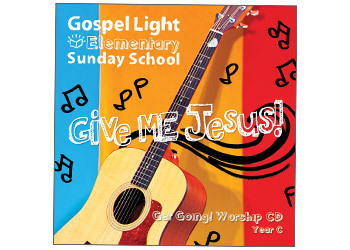 Worship CD contains all 6 songs for Gospel Light’s Give Me Jesus! Sunday School. 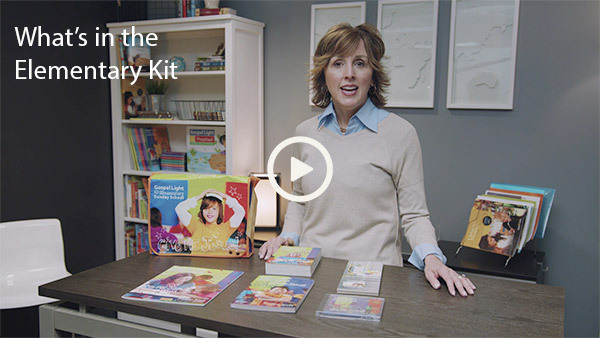 All songs are reproducible so you can give each kid and family their own copy. The songs on the Get Going! 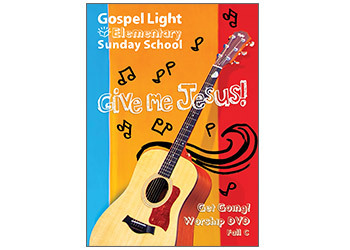 Worship CD were written specifically to lead kids to worship and praise Jesus at church with their friends and at home with their families. 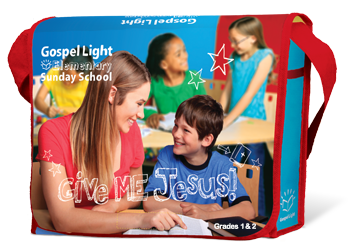 The messages of each song will build faith as kids listen and sing along! 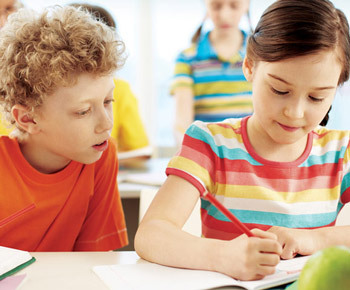 Teach a class of 10 or fewer? 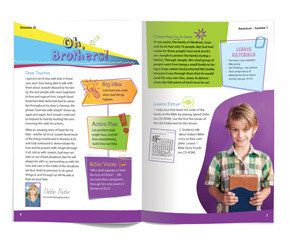 Then the Elementary Classroom Kit for grades 1 & 2 is for you! 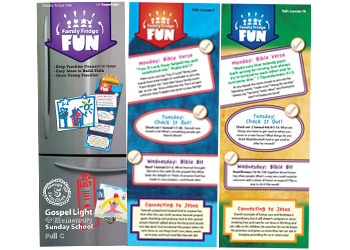 You’ll love the teaching materials for the class and a bonus page of fun family stuff (Family Fridge Fun) to take home each week! 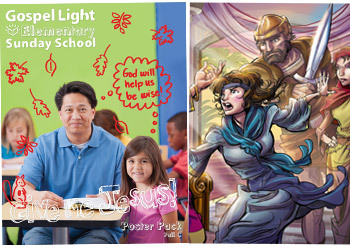 Full of fresh, engaging ways to help younger elementary kids understand Bible truth and apply it to their lives, right here, right now!